A bowl cut, also known as a pot haircut, or a mushroom cut, is a haircut where the hair is cut short on the sides and back and looking as though someone put a bowl on the head and cut off all the visible hair. 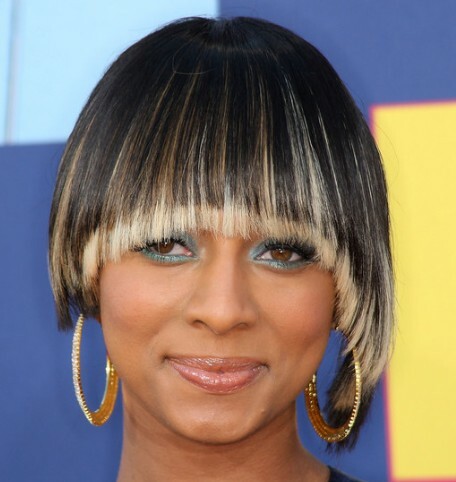 This hair bowl cut hairstyles come to help you. 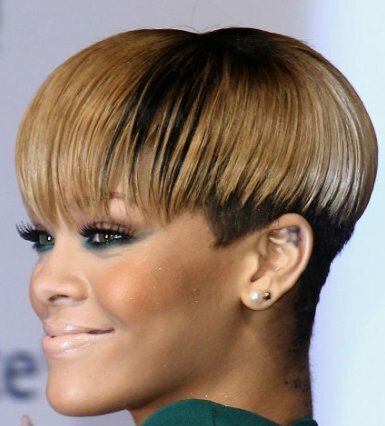 This haircut somewhat resembles the bob hairstyles which wear many celebrities nowadays. So if you are impressed by the short hairstyles of golden past but at the same time you want to be trendy bowl cut hairstyles are just for you. 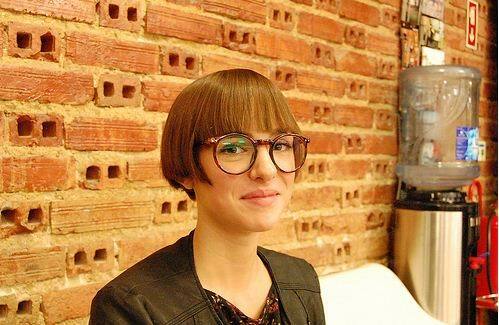 If you long for bold and eye catching look, add asymmetry to classy bowl cut hairstyle. 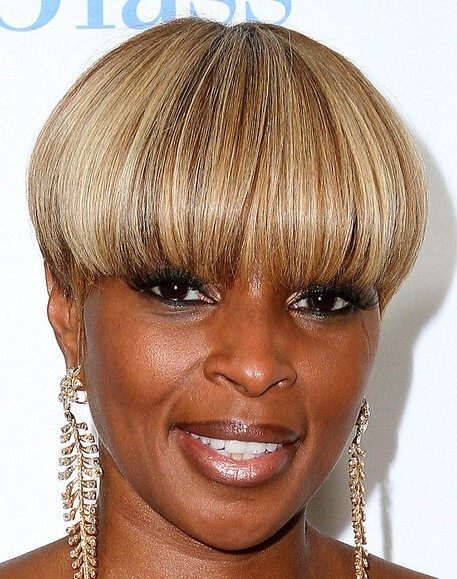 Asymmetric bang as well as short asymmetric layers on the back will create hot and edgy look. 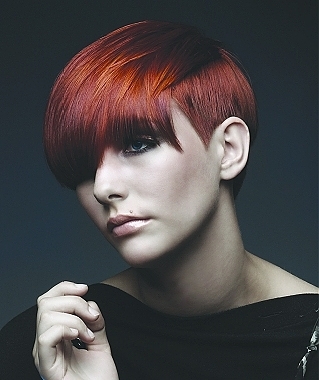 I hope you will have liked these most beautiful bowl cut hairstyle collection for 2012. Feel free to share your comments with us. Don’t forget to subscribe to our RSS-feed for recent updates.